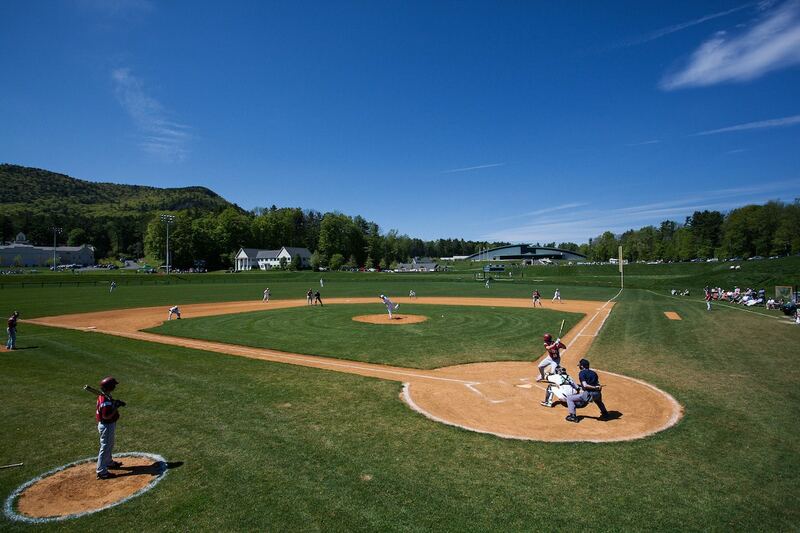 Berkshire School – Athletic Facility Sitework - J.H. 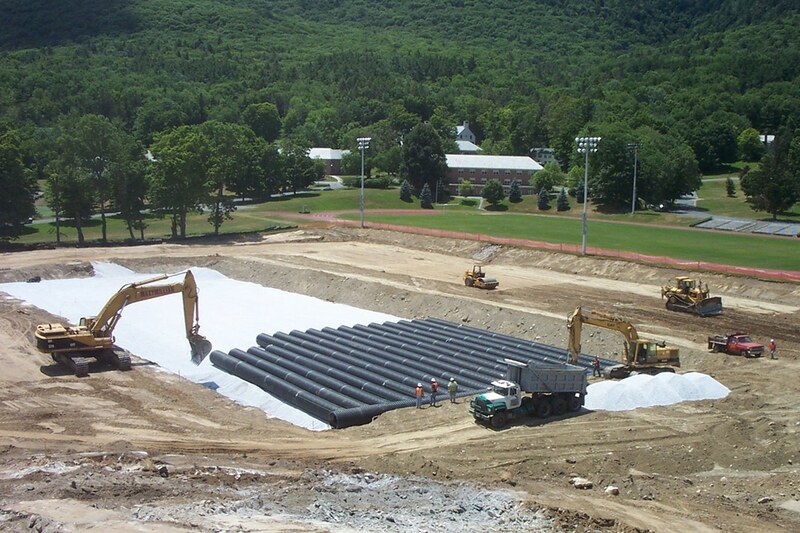 Maxymillian, Inc.
Maxymillian was contracted to perform all site work associated with the construction of a new Multi-Purpose Athletic Facility at the Berkshire School in Sheffield, MA. 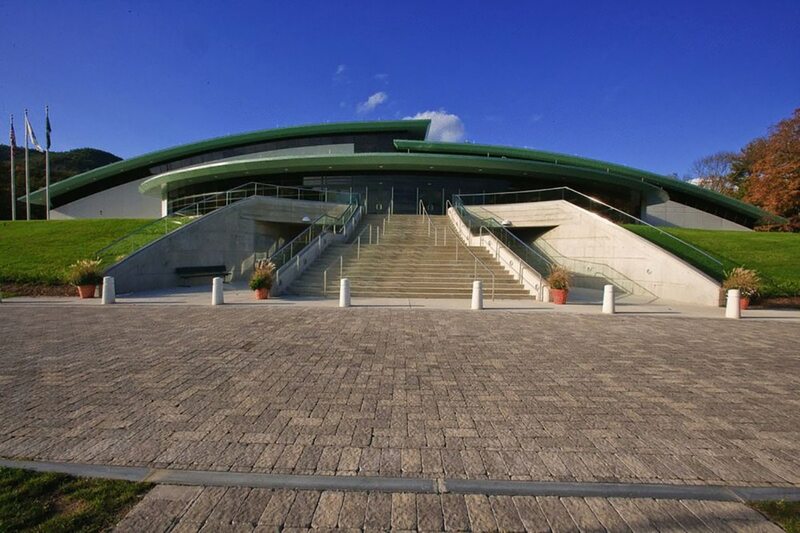 Maxymillian’s scope included widespread site and building demolition, relocating a historic building, extensive site work, large-scale drainage system installation, and excavation that included mass cuts to fills, blasting open rock, crushing rock and trench rock, excavation and backfill for building foundation walls, footings, interior spread footings, and refrigeration trenches, irrigation installation, and hardscape installation of roads, parking lots, walkways with paver edges, stairs and railings.